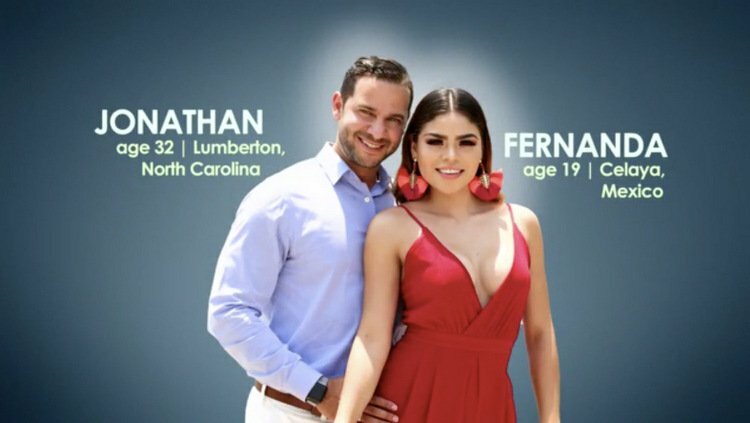 Tonight’s show promises pivotal turning points for some of the couples, while others prepare for impending doom down the road. Previews reveal Steven & Olga facing the reality of becoming new parents – and the reality of that Russian hospital, which pretty much scared the bejeezus out of everyone last week. Let’s just hope the electricity and plumbing is working for Olga’s upcoming surgery. Mother Debbie was in NYC filming 90 Day Live this weekend. The care and feeding of Colt was left to Larissa. 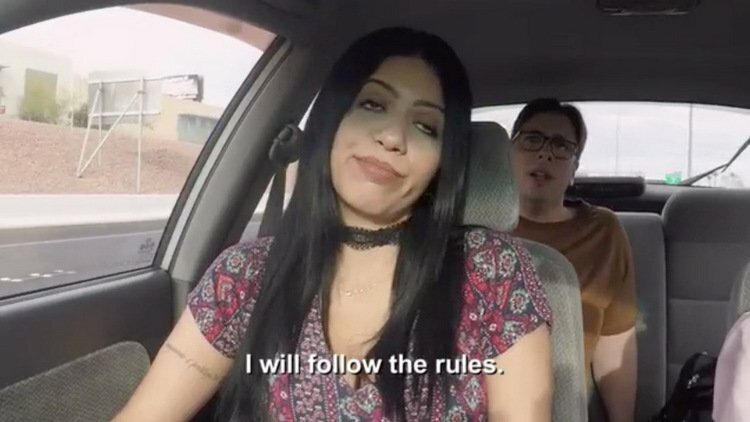 As it turns out, things did not go well (more on that news later in the 90 Day Fiance recap). 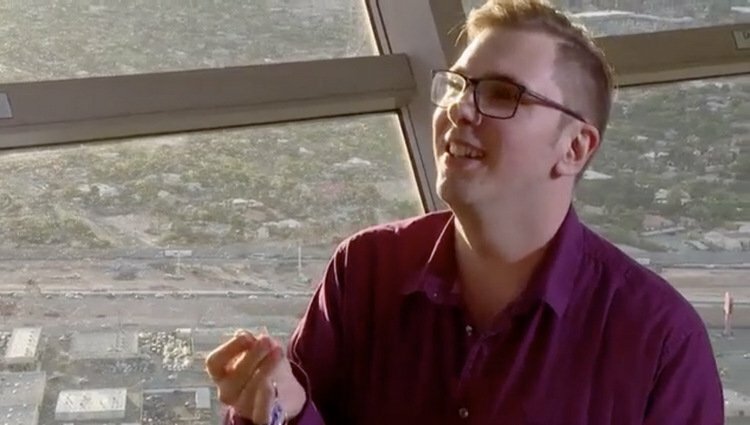 Meanwhile on last night’s 90 Day Fiance, we were presented with information about Colt’s bedroom behavior that we can never un-hear, and visions of the hellscape of Eric’s apartment that we can never un-see. So, let’s do a wellness check. My fellow viewers, are you still with us? Are you okay? I personally also need Asuelu to blink twice if he needs help. Because this dude is surrounded by enemies, yo! This week, Kalani tells us that Asuelu is “trying to do the dad thing,” which he also demonstrates by taking baby Oliver to the park. Kalani is naturally nervous to see Asuelu interact with the baby. This is especially true he tries to push him in a swing that’s too big for him. She’s not used to sharing parenting duties – or the compromises that come with them. 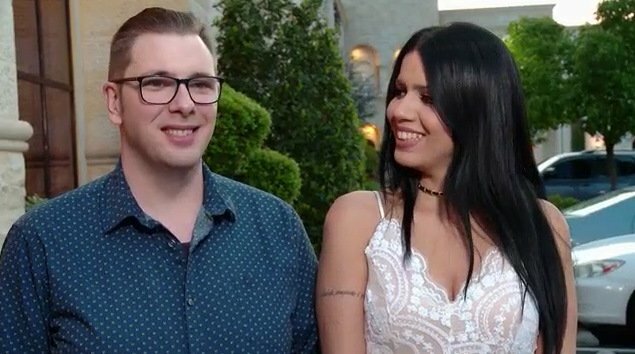 90 Day Live Show Featuring Angela & Colt’s Mom, Debbie, Will Follow Tonight’s All New 90 Day Fiance! 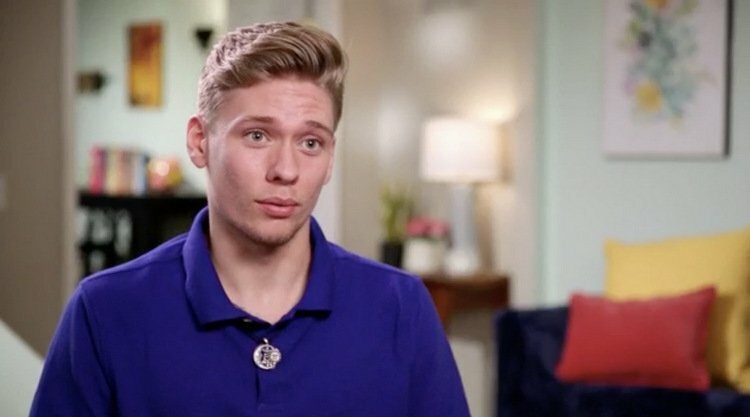 It’s going to be a three-hour extravaganza of CRAZY with an all new 90 Day Fiance tonight, followed immediately by a new 90 Day Live special hosted by the fabulous Michelle Collins. And guess who’s coming along for the live show ride? One of our favorite pink-tanktopped-wonders from Before The 90 Days and Mother Colt! 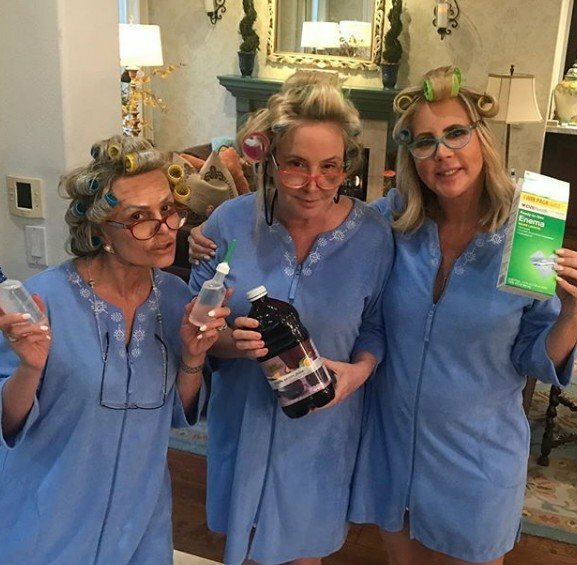 Yes, it’s true: Angela and Debbie will be gracing our screens for one whole hour answering viewer questions and comparing notes about how it feels to be in a committed relationship with a younger man who thinks of you as his elder. No word on whether there will be air conditioning on set yet.